SnapShot’s COO and co-founder David Turnbull expressed his opinions on how well organized and orchestrated HITEC 2016 was. David and Stefan connected with 30+ PMS providers and hospitality brands over the two-and-a-half days. 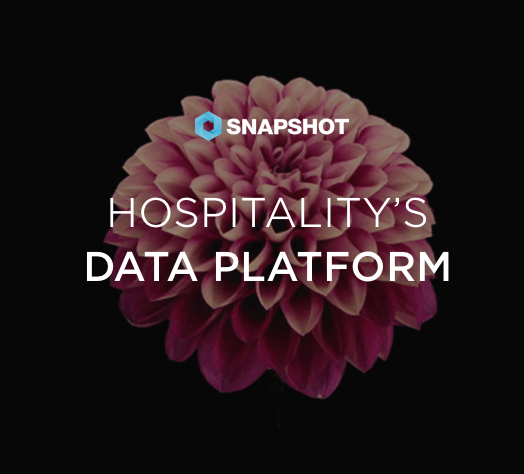 David also mentioned to hospitality media at HITEC, that SnapShot is “globally available but US ready," given the tool’s current key data sources: STR, TripAdvisor, Google, Facebook, Instagram, and Twitter. 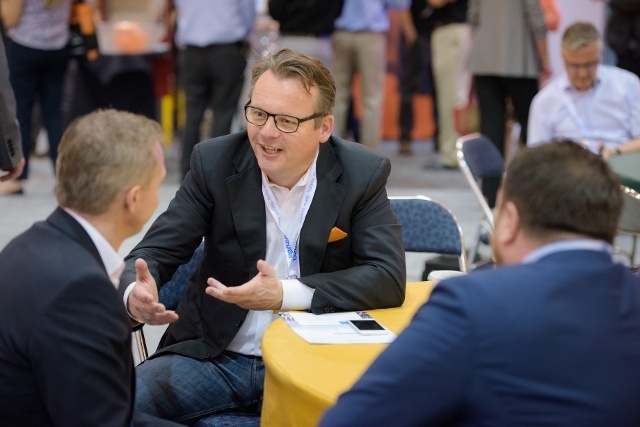 Other HITEC 2016 highlights including; conference boot camps on digital strategy, the super sessions on the evolution of hospitality tech professionals, and the opening keynote by Jer Throp of the Office of Creative Research. 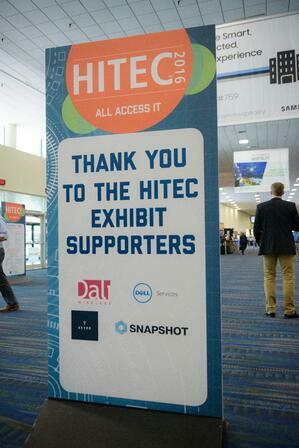 Stefan, David, and the SnapShot team are definitely looking forward to HITEC 2017 next year. Until then!